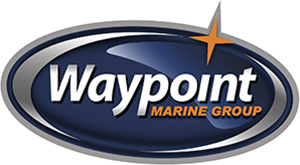 Waypoint Marine Group has a great Collocation of Walker Bay’s Boats. Walker Bay Rigid Dinghy Boat is light weight family boat! Do you know? We also provide the best Repair services in Seattle. Walker Bay’s Rigid Dinghy Series offers a fun, practical boat that is lightweight, easy to handle, expertly engineered and requires no maintenance other than simple cleaning. With a virtually indestructible HIMC hull, Walker Bay boats are perfect for boating with family, a day of fishing or loading up as a tender.